Up to one fourth of all alcohol consumed worldwide is estimated to be unrecorded, according to WHO data. As counterfeit and smuggled products come at a high human, societal and economic cost, protecting consumers and improving the authentication of spirits drinks is one of our top priorities. This was also the focus of the FoodIntegrity Project, a €12m EU-funded project with 60 partners which ended in December 2018 whose fundamental objective was the development of analytical solutions for confirming authenticity and safety. This included the exploration of rapid, portable devices to identify markers for illicit alcohol or counterfeit spirit brands, and the expansion of laboratory based analytical capabilities. The Scotch Whisky Research Institute (SWRI) led the package of work on spirit drinks authentication, delivered by itself and three additional core partners, one of which was spiritsEUROPE. We were successful in our objective as we now have a number of new and improved tools at our disposal to authenticate spirit drink products. 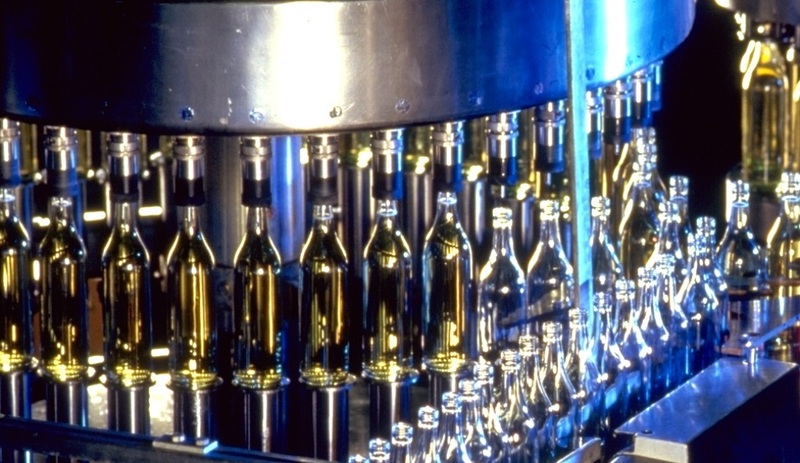 In particular, portable devices have demonstrated the potential to authenticate product through bottle, which is now being further explored with instrument manufacturers. Another key commitment was that the project’s legacy should embrace the development of a network of parties interested in the spirit drinks authentication. Whilst expertise relating to spirit drink products is concentrated in industry-based laboratories, spirit drinks analysis is of relevance to external laboratories such as public analysts, enforcement agencies and regulators. Throughout the FoodIntegrity project, a network of contacts interested in spirit drinks authentication has been developed. This Spirit Drinks Authenticity Network currently now numbers well over 200 people. This network was used as a source of experts in a survey on the analytical methods used for spirit drinks analysis, and to guide thoughts on sharing analytical data and expertise amongst its members. A key networking event was held in 2015 to help develop analytical objectives for spirit drinks authentication within the FoodIntegrity Project. The most recent networking event was a Spirit Drinks Authentication Workshop, held at the SWRI on June 20th 2018. With 46 attendees from industry, academia, government and technology suppliers from across Europe, a full review of the outcomes of the FoodIntegrity Project were presented. Lively and informative feedback sessions provided important recommendations for the continued development of the work initiated within FoodIntegrity. These will be used to support funding for food authentication research within the European Union, and target spirit drink authentication within the research programme of SWRI and the objectives of spiritsEUROPE’s technical-scientific group. If you are interested to access FoodIntegrity resources on spirit drinks authentication, please sign up to the FoodIntegrity Network and email ian.goodall@swri.co.uk for access to spirit drinks section. Click here to access a chapter on spirit drink authentication methods within the recently published FoodIntegrity Handbook.